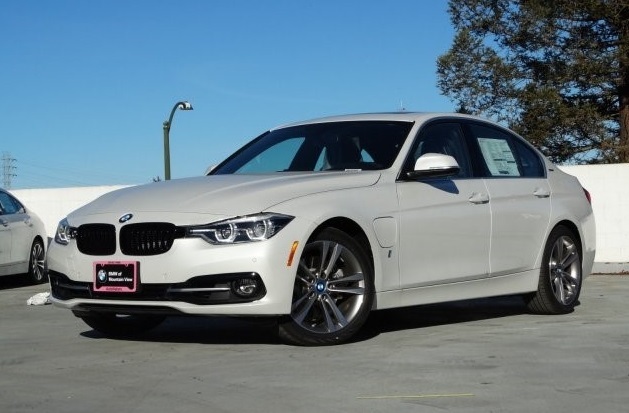 Regarding our diminished value appraisal of a 2016 BMW 328i Turbo Sedan with 22,606 miles that was involved in a Left Side collision that caused $7,343.25 in damage. The car was disabled/towed and had structural damage without air bag deployment.The claimant made a third-party inherent auto diminished value claim for the vehicle’s loss in value. Once a car is repaired after a collision, it is worth less, often much less depending on the severity of the damage. Regardless of how well the repairer did his job, nobody will pay as much for a previously wrecked car as they would for an identical one that was never in an accident. Presenting a diminished value claim and following it through to a satisfactory conclusion is a daunting task for the average person. Obtaining a comprehensive Diminished Value Report is key. We learned from these examples from sales managers – Normally, structural damages even properly repaired will result in a 40% loss in value. Also that the dealer can’t sell a car whose frame was compromised and also that it will be hard to find a bank that would finance the vehicle. The opinions of unbiased experts form the basis for a comprehensive Auto Diminished Value Appraisal. We obtain six of them which puts an appraisal prepared by The St. Lucie Appraisal Company in the ballpark. This is what the car owner will experience in the real world. We contacted several BMW dealers in South Carolina in order to establish how these repairs and the resultant repair history would impact this vehicle’s Fair Market Value (FMV.) Dealers were provided with an evaluation of the vehicle’s condition both prior and subsequent to repairs. Description of damage: Disabling collision damages to the Left Side including structural components. Repair cost $7,343.25. LKQ (used) and/or aftermarket parts were not utilized in the repair/not factored in to the diminished value. The average of six (6) deductions was 30.83%. This is the percentage of Diminished Value to be taken from the FMV at the time of loss. We established that the above captioned vehicle had a Fair Market Value (Average Trade-In Value) of approximately $27,500.00 at the time of loss. Diminished Value = $8,478.25. 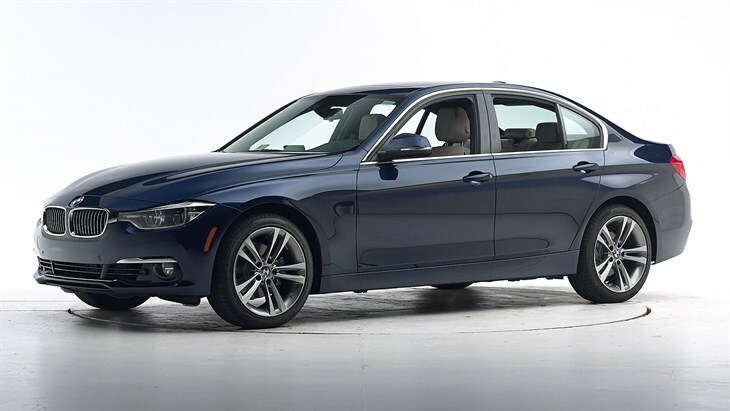 Regarding our diminished value appraisal of a 2016 BMW 328- Turbo Sedan with 22,606 miles that was involved in a left-side collision that caused $7,343.25 in damage. The vehicle was disabled/towed and had structural damage. The claimant made a third-party inherent auto diminished value claim for the vehicle’s loss in value. Once a car is repaired after a collision, it is worth less, often much less depending on the severity of the damage. Regardless of how well the repairer did his job, nobody will pay as much for a previously wrecked car as they would for an identical one that was never in an accident. Presenting a diminished value claim and following it through to a satisfactory conclusion is a daunting task for the average person. Obtaining a comprehensive Diminished Value Report is key. We learned from these examples from sales managers at BMW dealers in South Carolina. Normally frame damage, even with proper repairs, will result in a 30%-50% loss in value. Also that frame damage is a red flag on a Carfax and dealers will have to sell for a lot less and that is why they can’t give you the book value – the cars integrity has been compromised. And that it will be hard to find a bank that will finance a vehicle like this and the diminished value may be 25% at minimum; maybe more. Description of damage: Disabling collision damages to the Left Side with damage to structural components and no air bag deployment. Repair cost $7,343.25. LKQ (used) and/or aftermarket parts were not utilized in the repair/not factored in to the diminished value. We established that the above captioned vehicle had a Fair Market Value (Average Trade-In Value) of approximately $27,500.00 at the time of loss which was 11-15-17. The Diminished Value was $8,478.25.